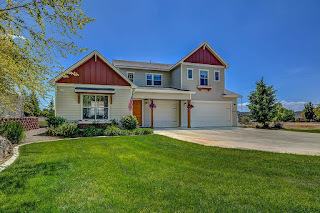 Gorgeous 5 bed 3.5 bath home with a full basement! A Rare Find! In desirable Tuscany Sub Messina Hills. 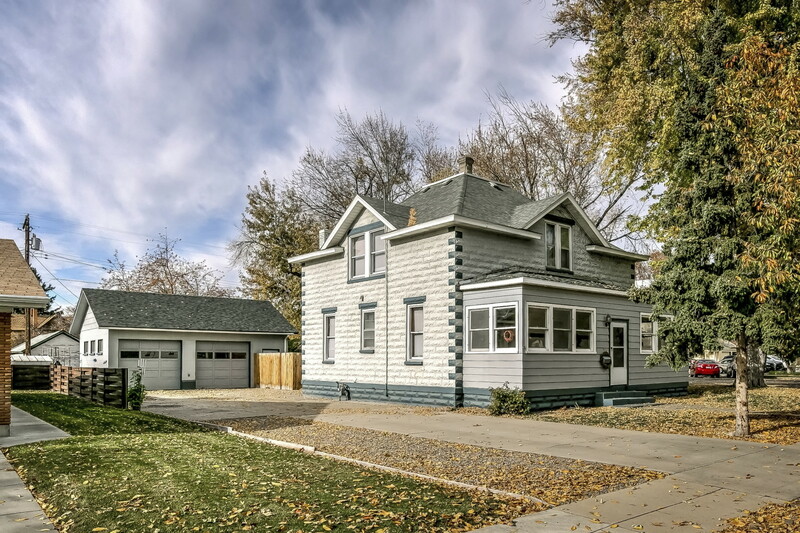 Large corner lot, office flex space, formal dining or extra living space, AND 2 family rooms. Well maintained with Hardwoods, Stainless Appliances, Water Softener, Covered Patio, Fully Landscaped with privacy fencing and a South-facing driveway. The Main floor is Bright and Open with 9 ft ceilings, a corner gas fireplace in the family room. Extra deep 3rd bay. Community Pool! 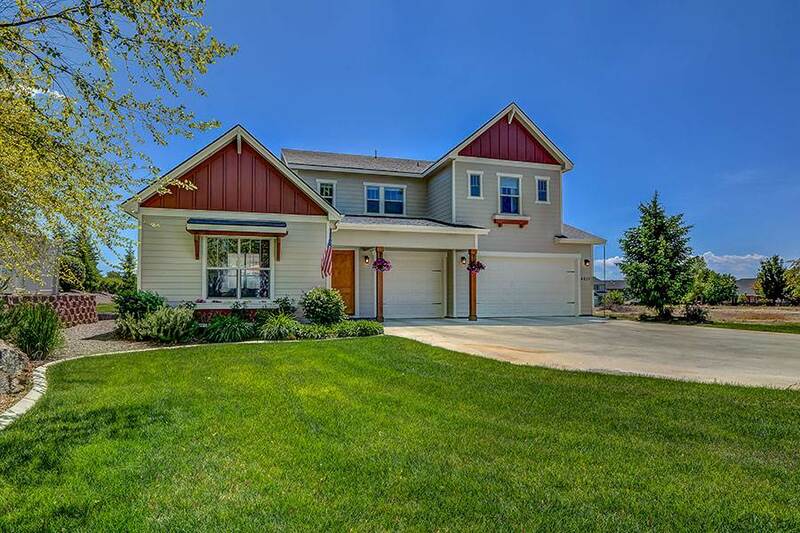 12 min from downtown Boise! Stunning! 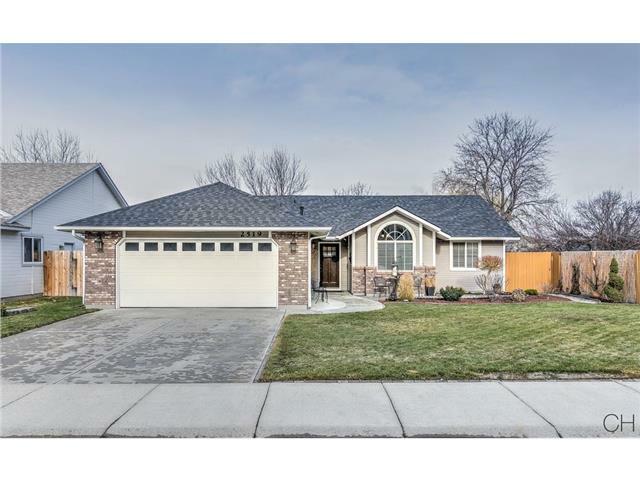 3 Bed 2 Bath Meridian Home. NEW Cabinets, New Wood Laminate flooring throughout (except carpet in Master bedroom), NEW Granite Countertops, NEW Paint, NEW Furnace, NEW Fixtures, NEW Sinks and Backsplash, NEW Base & Trim, NEW Tile Shower in Main, NEW Lighting Inside and Out, NEW Roof, NEW Appliances, NEW Fireplace, 2 Inch Blinds throughout, NEW Landscaping and Pavers, NEW Fence. All Furniture and Decor are negotiable. NEW AC. NOTE: Master Tile/Rock shower will be complete upon closing. CALL TODAY!